Total milk equivalent dairy products exported in January 2018 amounted to 30,2 million litres. This was slightly higher than the January 2017 volume of 29 million litres. The main components of the export basket, calculated in milk equivalent terms, consisted of 6,6 million litres UHT (long-life) milk, 8,0 million litres of skimmed milk powder and 7,5 million litres of cheese and curd. Total UHT exports for 2017 were 78 million litres at an average free-on-board (FOB) export price of R9,28/ℓ, while total milk equivalent dairy product exports for 2017 were 422 million litres. The average FOB export price in January 2018 for UHT milk was R8,85/ℓ, skimmed milk powder at R32,00/kg, Cheddar at R41,00/kg and Gouda at R55,00/kg. Total milk equivalent dairy products imported in January 2018 amounted to 43 million litres. This is significantly higher than the January 2017 volume of 33 million litres. The main components of the import basket, calculated in milk equivalent terms, consisted of 4,3 million litres of UHT milk, 18,0 million litres of skimmed milk powder and 17 million litres of cheese and curd. The last two categories comprise some 81% of the milk equivalent dairy products imported in January 2018. The January 2018 UHT milk imports represent 1% of the monthly raw milk production. Total UHT milk imports for 2017 were 41 million litres at an average FOB price of R7,64/ℓ, while total milk equivalent dairy product imports for 2017 were 431 million litres. The FOB price in January 2018 for UHT milk was R7,80/ℓ skimmed milk powder at R26,79/kg, Cheddar at R53,00/kg and Gouda at R65,00/kg. The international skimmed milk powder price is at a low level, which is stimulating imports. In January 2018 the South African dairy industry was a net importer of dairy at 12,8 million litres. The main reason for the dairy industry moving to net importer status was the sharp increase in skimmed milk powder and cheese imports in January. To read more, click HERE. One of South Africa’s major dairy-processing plants, Dairy Day, located just outside Pietermaritzburg, recently went into liquidation and will now be taken to auction. The sale, comprising entities such as Chantilly Trading, Honeydew and Dairy Day, will be auctioned via a sealed bid closing on 29 March 2018 at 12:00. 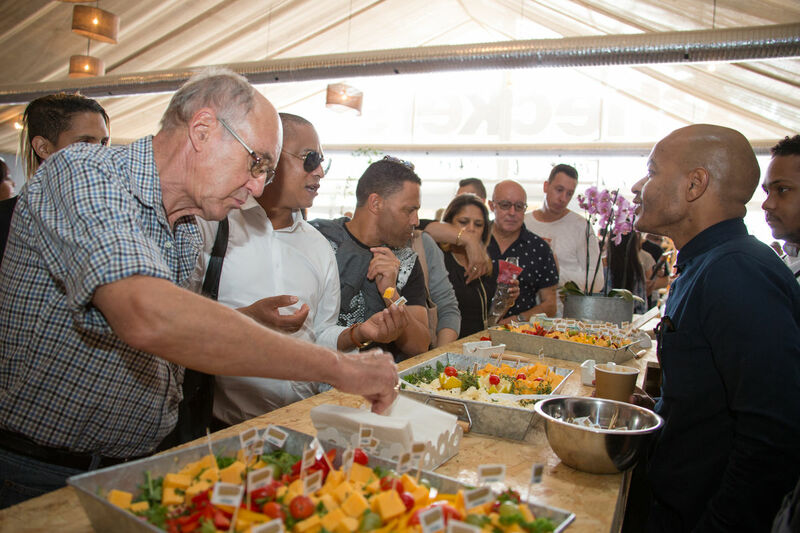 Dairy Day acquired Stonelees Dairies and Honeydew Dairies in 2015, making it one of the largest dairy processors in Southern Africa supplying retailers such as Spar and Checkers. The sealed bid process will be conducted by a leading auctioneering house, Clear Asset. Ariella Kuper, MD of Clear Asset, stated that the two recent dairy company liquidations “stem more from mismanagement than being a reflection of the dairy market’’. The sale will potentially also include an option to purchase the Dairy Day brand. For more information, visit the website www.clearasset.co.za or contact Ariella Kuper on 27 (0)21 418 2630 or ariella@clearasset.co.za. 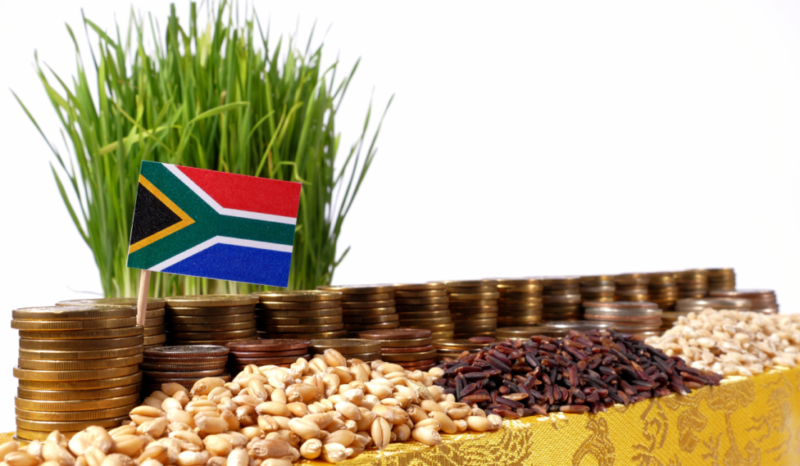 According to Wandile Sihlobo, Agbiz economist, the South African agricultural economy grew by 17,7% in 2017 following an extended contraction in 2015 and 2016. This was boosted by strong output in almost all the subsectors, including field crops, livestock and horticulture. In fact, this is also clear from trade data, where the country's agricultural exports grew past the US$10 billion mark for the first time. For more information, click HERE. Mastitis-related problems in your herd can reduce the amount of milk supplied, impacting profitability. Mastitis not only affects the quality of milk but also has an impact on cow health and well-being, and ultimately the economic success of the dairy. To learn about the financial rewards for optimal mastitis management in your dairy herd, click HERE. In a television interview broadcast on Kyknet’s Grootplaas, Bertus van Heerden, manager of agricultural economic services at the MPO, gave an overview of how Agri Inspec assists its clients in the agricultural sector to ensure a fair-trade environment. To watch the video, click HERE. Heat treatment is the most widely used processing technology in the dairy industry. Its main purpose is to destroy both pathogenic microorganisms and those associated with spoilage, thereby ensuring the milk is safe and has a reasonable shelf life. The International Dairy Federation published a fact sheet explaining the different types of heat treatment used for dairy products. To view the fact sheet, click HERE. What you do or don’t do in the first few minutes of a calf’s life can impact how she performs the rest of her life. 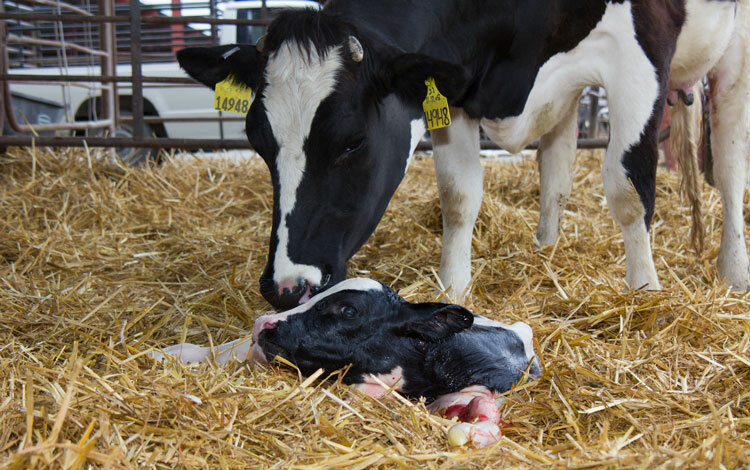 For advice on the six key areas to help calves get off to their best start, click HERE. 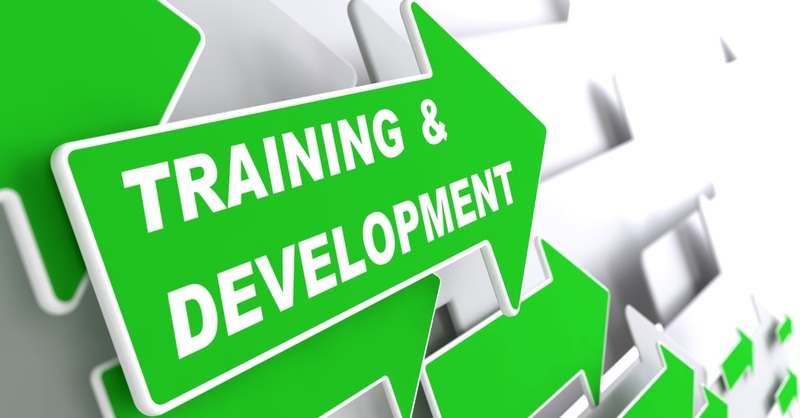 In an interview on Landbou Radio Helene Pheiffer, manager of the MPO Training Institute, gave an overview of the training offered and explained how this training benefits dairy farmers. To listen to the interview, click HERE. At a recent international breeding conference in Australia, the question was raised as to why there are still so many sceptics when it comes to modern genetic evaluations and also whether greater efforts should be made to show farmers the value of genetic improvement. In South Africa the situation is probably even worse, as data of only about a quarter of the country’s dairy cows are captured in a milk-recording scheme. 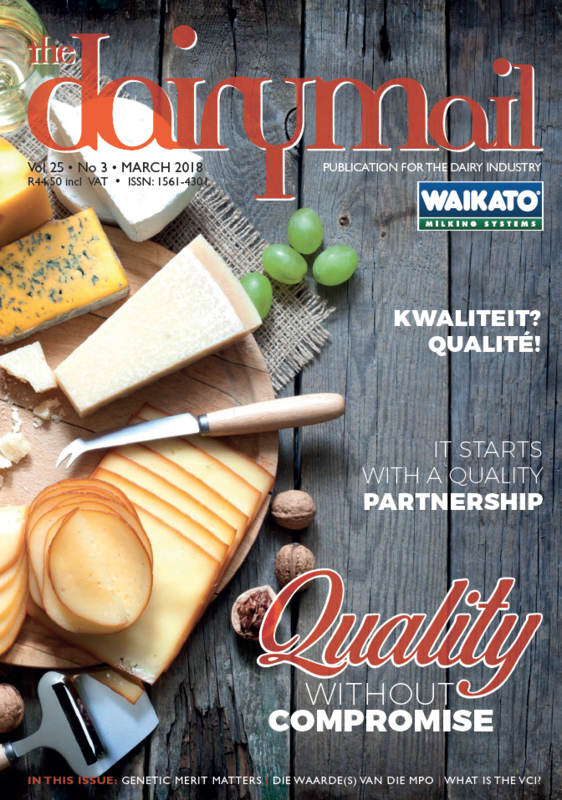 For an interesting article in this regard, turn to page 64 of the March issue of The Dairy Mail. 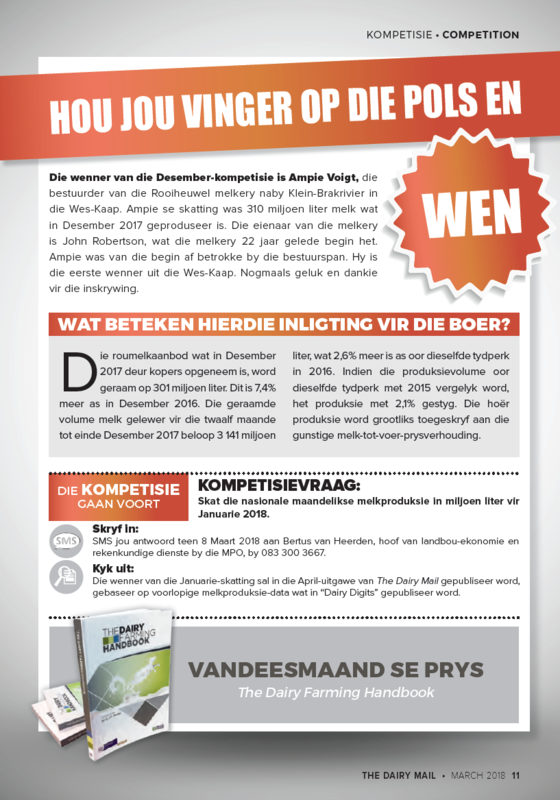 To read the digital copy of The Dairy Mail, go to www.agriconnect.co.za. 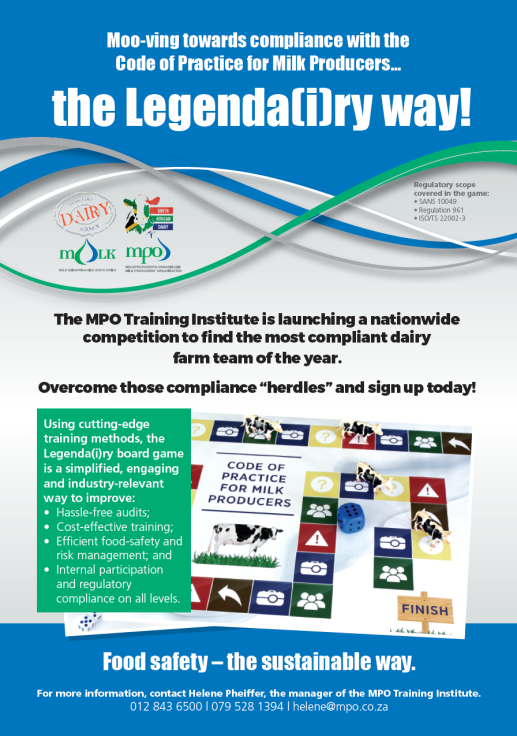 Put your knowledge of milk production trends to the test and stand a chance to win. SMS your projection of milk production for January 2018 to Bertus van Heerden, manager of agricultural economic services at 083 300 300 3667 to enter this month’s competition. World Water Day, on 22 March every year, was established in order to focus attention on the importance of water. This year's theme – “Nature for Water” – explores how we can use nature to overcome the water-related challenges of the 21st century. Climate change, coupled with environmental damage, is driving the water-related crises we see around the world. Floods, drought and water pollution are all exacerbated by degraded vegetation, soil, rivers and lakes. When we neglect our ecosystems, we make it harder to provide everyone with the water we need to survive and thrive. Planting new forests, reconnecting rivers to flood plains, and restoring wetlands may be able to rebalance the water cycle and improve human health and livelihoods. To read more, click HERE. The Department of Environmental Affairs published proposed amendments to the Alien and Invasive Species Lists in the Government Gazette of 16 February 2018 for public comment. 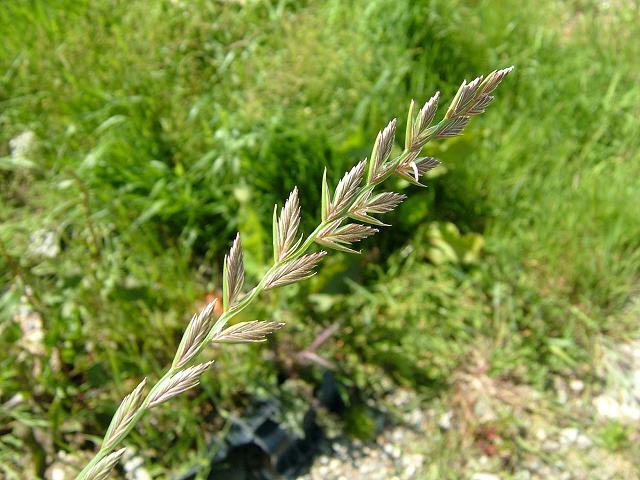 The MPO noted the inclusion of two ryegrass species, namely Lolium multiflorum and Lolium perenne, to be listed as Category 2 invaders, meaning that a permit will be required from the Department of Environmental Affairs to propagate and distribute seed of these species. The MPO lodged a serious objection to the two ryegrass species being listed as Category 2 invaders since pasture-based dairy farmers have been cultivating ryegrass in monoculture or in combination with kikuyu or legumes such as clover for more than 40 years. More than 50% of South Africa’s milk is produced on cultivated pasture production systems. The MPO is not aware of these two rye grass species causing any difficulties as potential invaders during the period indicated. 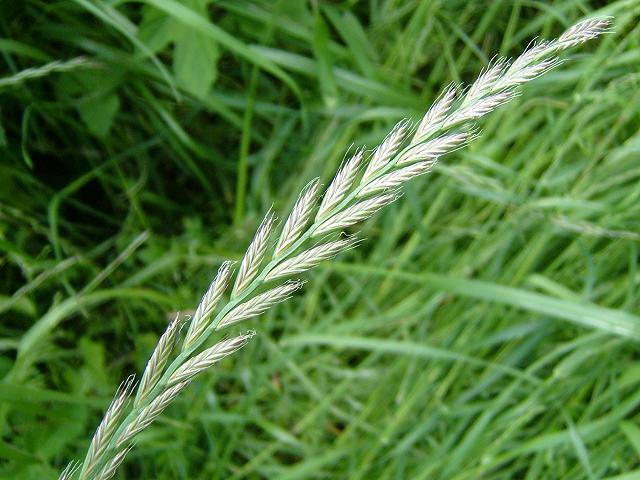 The MPO believes that the listing of these ryegrass species as Category 2 invaders will result in an additional but unnecessary and costly administrative burden which will have a significantly negative impact on the sustainability and profitability of pasture-based dairy farmers in particular and the industry in general. The South African Weather Service recently published its Seasonal Climate Watch for March to July 2018. The El Niño‒Southern Oscillation (Enso) is expected to weaken from a weak La Niña phase to a neutral phase through autumn (Mar-Apr-May). Even though this still suggests above-normal rainfall over the far north-eastern parts of the country at the end of their rainfall season (Mar-Apr), no impact is expected from Enso afterwards. Predictions indicate that parts of the interior will receive above-normal rainfall in autumn and late autumn (Apr-May-Jun). However, it should be noted that the total rainfall in these areas drastically decrease in these two seasons. Early winter (May-Jun-Jul) sees the rainfall pick up in the far south-western parts of the country, and there is also an indication that above-normal rainfall can be expected for these parts. For more details, click HERE. The editor of The Dairy Mail, Robyn Joubert, recently gave an overview of the publication‘s Stewardship Awards in an interview broadcast on Landbou Radio. To listen to the interview, click HERE.